There is ALWAYS something going on at the Abbey. Sign up for the quarterly newsletter and get updates on restoration work in progress, events and articles exploring the lives of those interred at the Abbey. 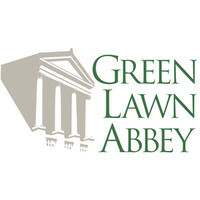 There is much going on at the Abbey to save and restore this magnificent building. Follow the link below and “virtually” tour the building with programs produced by WOSU.